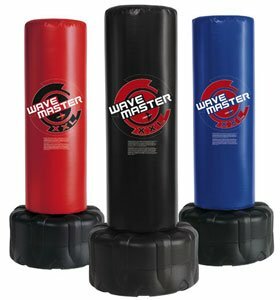 Century’s ultimate training bag, the Wavemaster XXL offers the largest kicking and punching surface on the market. 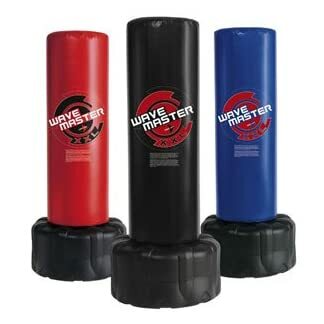 The Wavemaster XXL stands 69 inches tall and measures a full 18 inches in diameter, giving you plenty of space to practice your martial arts technique. The striking surface is also high quality, with a durable vinyl cover sitting atop high-density foam. A low-profile base and ultra-stable weight distribution, this bag will hold up sturdily to your training routines. Built with an extra-large fill hole that accommodates either sand or water and assembles tool-free. 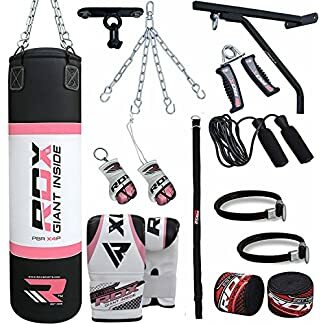 Century began producing martial arts products in 1976, and today is recognized as the largest supplier of martial arts gear in the world. 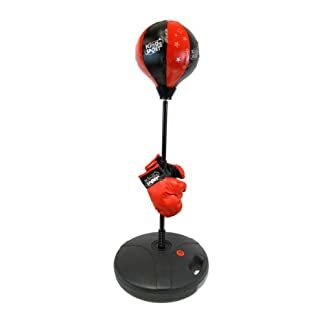 Currently located in Midwest City, Oklahoma, has expanded its product lines over the past 30 years to encompass boxing, media, yoga, and fitness products. 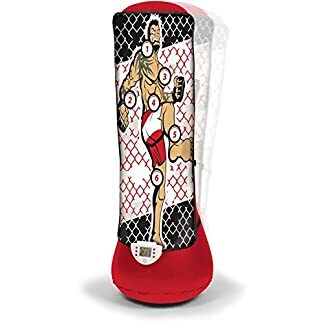 The company employs a diversified group of professionals–many of whom are martial artists themselves–with the goal of helping every customer learn how martial arts can profoundly change lives.